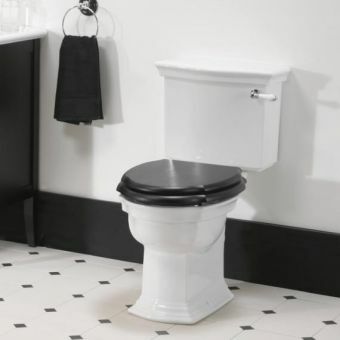 A vital piece of kit where needed, the Burlington Ceramic WC Trap is designed to convert P trap pans to S trap pans with a single component. 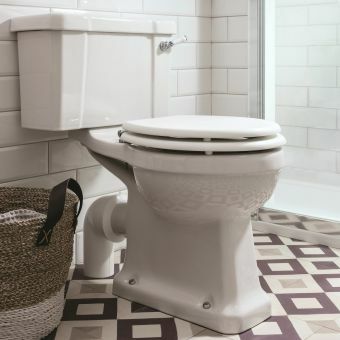 Crafted from high quality vitreous china, this item is a cut above plastic trap pipes, falling in seamlessly with the classic appearance of the Burlington toilets and pans. 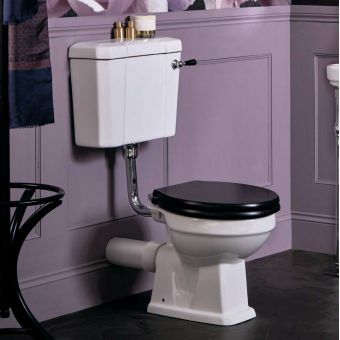 Fitted to the P trap pan, it takes the waste outlet down to a vertical waste pipe in a manner similar to the standard S bend, converting it easily and safely. 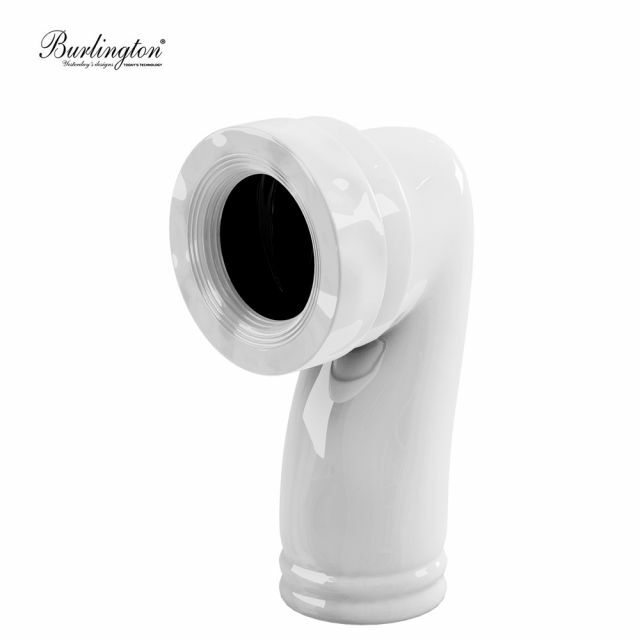 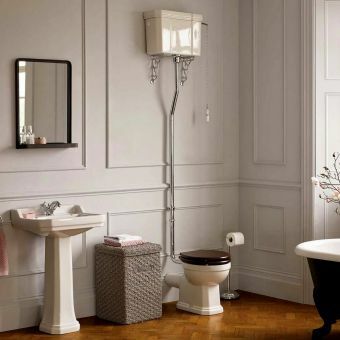 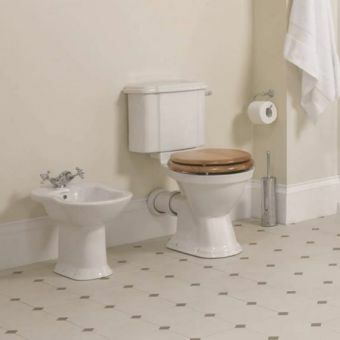 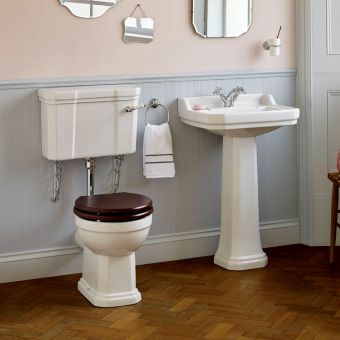 For compatible items, please see our list of Burlington toilet suites. 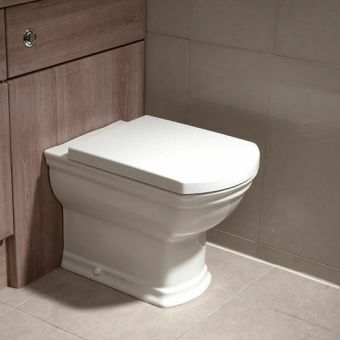 This trap measures 101mm in diameter across the pipe, and 295mm in height overall. 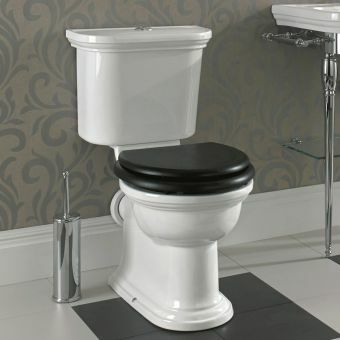 Please contact us for further advice about compatibility of this piece with WC pans.